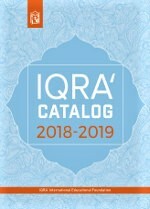 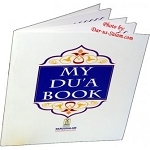 Each lesson of this popular textbook contains background information on the particular Surahs, as well as the time and circumstances of its revelation. 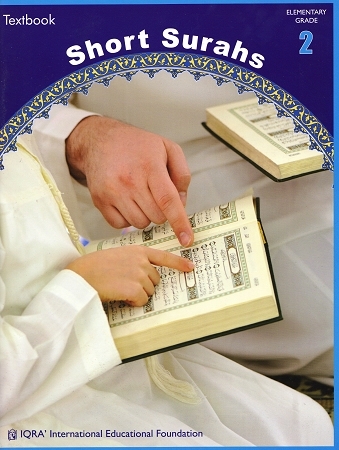 The meanings of each word, phrase, and of complete paragraphs are also included in the tutorial. 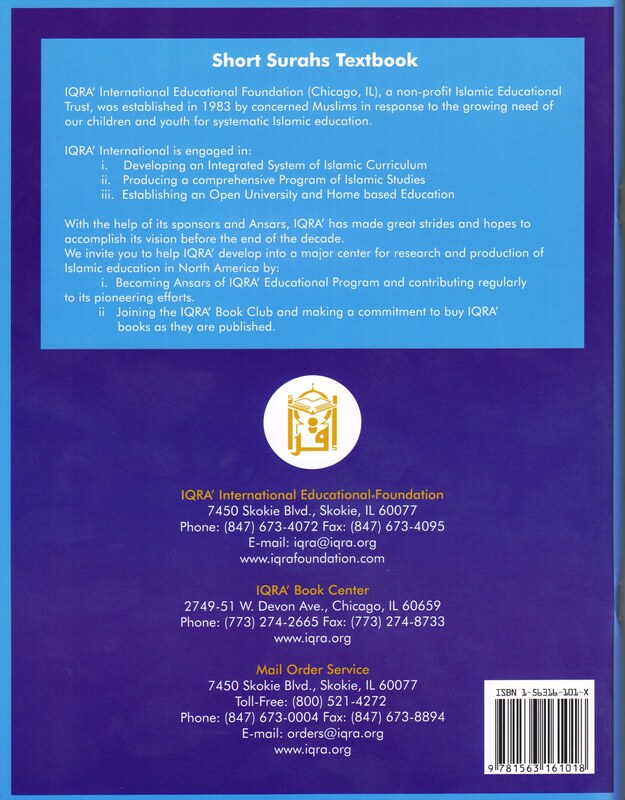 This is an outstanding textbook for lower elementary classes.